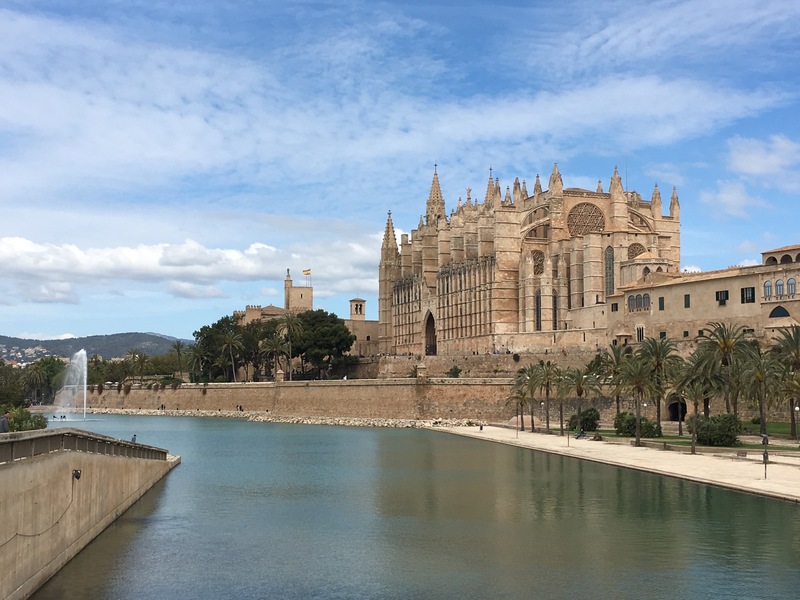 A few years ago I declared in the Times that if I had to leave the UK to live elsewhere, that the city I would choose to live in would be Palma. I have long loved the Mallorcan capital’s tangle of cobbled streets, vibrant culture and fab food – not to mention its warm year-round weather – but I also often left the city feeling disappointed. Because much of its most beautiful bits seemed to lie behind closed doors. No longer. 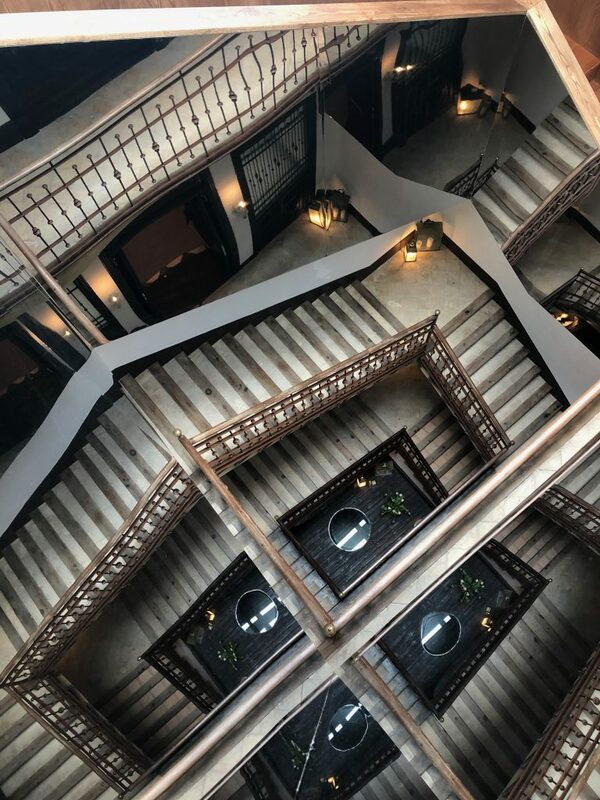 Two new hotels have recently opened in the Old Town, both offering the chance to stay in grandeur, bedding down in opulent mansions and sashaying down marble staircases. On my most recent visit I stayed at the wonderful Can Bordoy and the gorgeous Palacio Can Marques. And I certainly did plenty of sashaying.